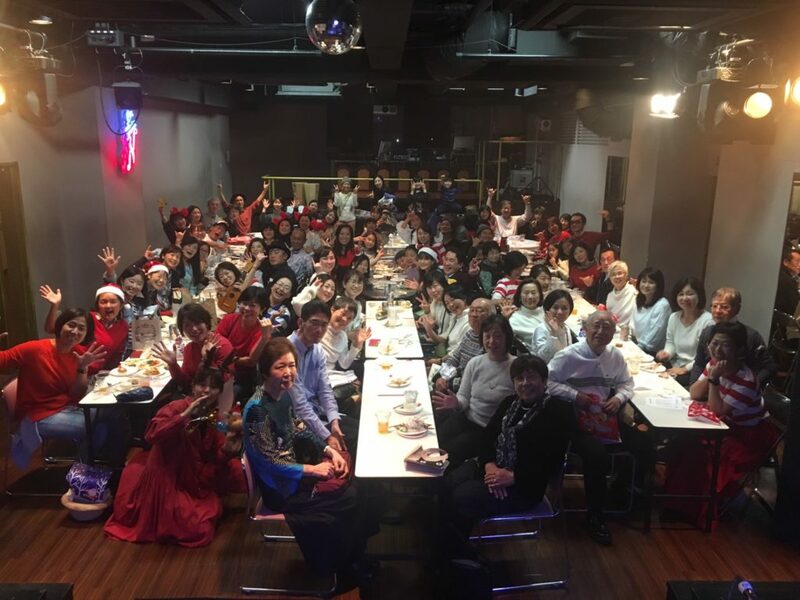 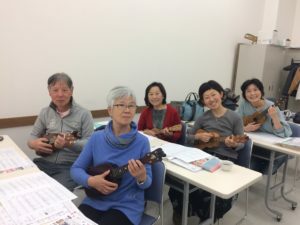 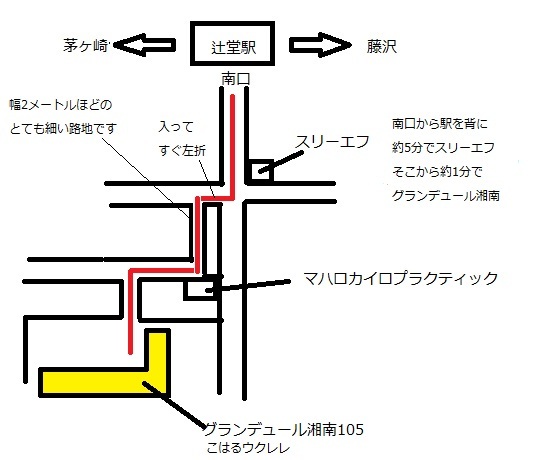 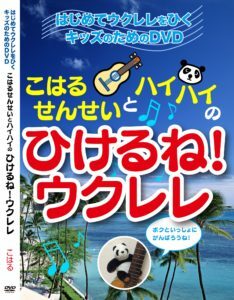 Do you want to lean Ukulele with an English speaking instructor? 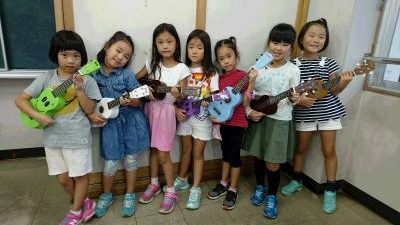 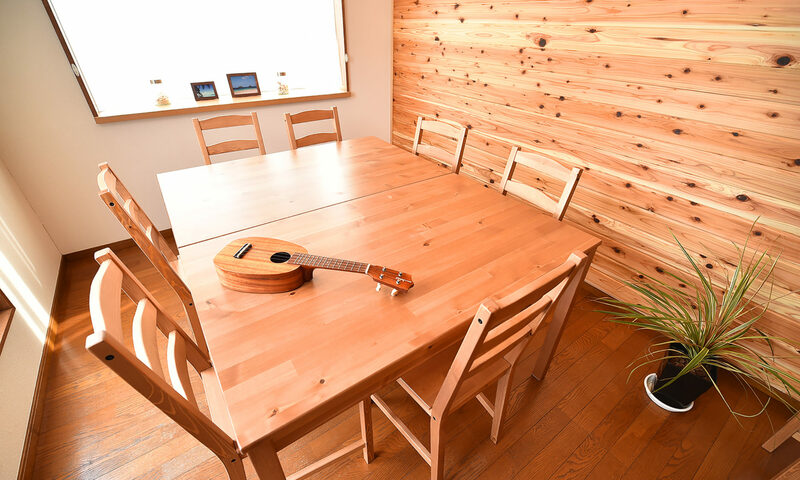 At the Cohal ukulele school, you can enjoy ukulele lesson with the instructor, Cohal, who speaks English. 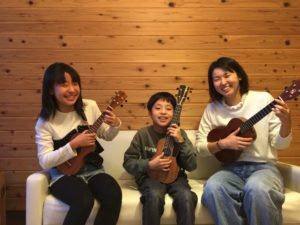 She is the winner of the International Ukulele Contest in Hawaii in 2014.